Injuries in the workplace can happen at almost any time. In our modern day, many of us tend to think of our workplace as safe spots. We believe them to be somewhere we’re safe, where we don’t even worry about our safety. Unfortunately, work injuries can happen at all times. Additionally, they can build up over time, too. Some injuries happen when we trip, slip or fall. Others happen over years and years of hard, constant work. In this blog, a workers compensation lawyer in Long Beach will go over injuries that can happen as well as the kinds of compensation that you can get for them. One thing we always want to make a point to say in these blogs is that you can get workers compensation when you’re injured on the job. Remember: you can’t be fired for filing for workers compensation. One more for emphasis: you cannot be fired for filing for workers compensation. Indeed, that’s illegal. If that happens, then we’ll help you to get even more money. You can be entitled to workers compensation if you’re hurt on the job. 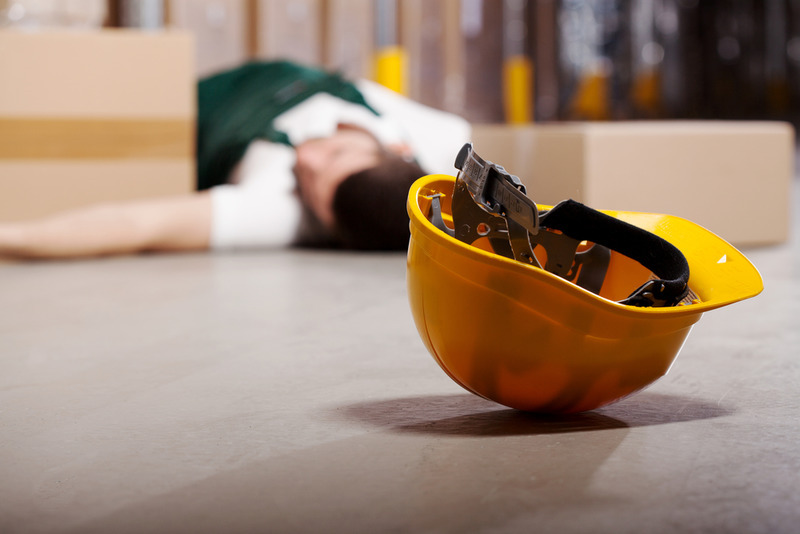 Should you suffer a workplace injury, reach out to us. Schedule a free consultation with us. We’ll meet with you, go over your case, and figure out the best path forward. When someone sits at a desk all day on their computer, we tend not to think of it as a “dangerous work environment.” However, over time, Carpal Tunnel Syndrome can become a very real, painful phenomenon. It doesn’t happen in one day, it doesn’t happen in a couple, but on a long enough course of time, it can happen to any office worker. Should you use your fingers and hands over and over again in your work (like, say, through typing) then this may eventually happen to you. Not many people realize this, but if you suffer Carpal Tunnel on the job, you could qualify for workers compensation. For starters, Carpal Tunnel Syndrome is when there’s a pinch in your wrist’s median nerve. Then, the pain that starts in your hand doesn’t stop there, but rather goes all the way up to your shoulder. For many people, this pain starts in their dominant hand. Unfortunately, this pain can quickly go over to your non-dominant hand, as well. Over the years, many workers who’ve suffered this have gotten some kind of wrist guard, or other kind of accouterments that either helps mitigate the symptoms or ward them off. Nothing, alas, is foolproof, and Carpal Tunnel Syndrome is an ever-present concern. Many workers may have read the above and thought: “OK, I type all day at work, and sometimes, yeah, my hands and shoulder hurt. But I don’t know if I have Carpal Tunnel exactly. How can I tell?” There’s an easy test you can do at any time. Called the “Tinel” test, it’s very simple: press your finger. Anyone of your fingers is fine, but most people use the pointer finger on their dominant hand. Did you feel anything? If you felt a shock, an unpleasant shock, then in all likelihood, you have Carpal Tunnel. If that’s the case, then tell your supervisor. Report this injury now and then file a workers compensation claim. The above may sound a bit absurd or melodramatic, but it’s not. When you suffer an injury at work, you want to report it as quickly as possible. There are real deadlines to this. If you wait too long, you make your workers compensation claim that much harder to win. The less time you wait, the easier the case could be. Indeed, it’s easier for us to get started with a case the earlier we get into it. If nothing else, the sooner we get your case, the sooner we can go about getting you the money that you deserve. Whether you suffer a slip and fall injury at work, or someone drops something on your foot, you do a short test and realize that you have Carpal Tunnel Syndrome; you want to report this injury to your supervisors quickly. 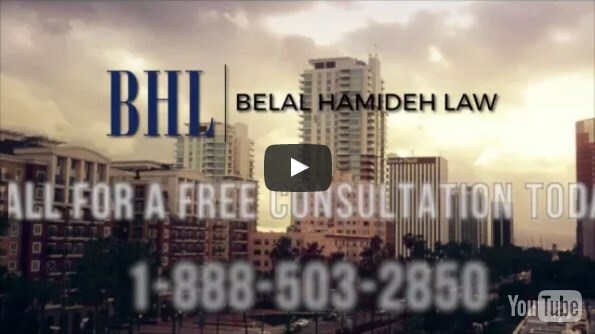 When you contact our law firm, we hit the ground running on your case. That means that we wield our reputation for aggressive negotiation on your behalf. We fight to get you the most compensation for everything that you’ve had to go through. While doing so, we always keep in communication with our clients. We strongly believe that the more you’re involved with your case, the better the overall general outcome. The case isn’t over for us until you’ve been provided for. Indeed, we don’t get paid until you do. Beginning the process is easy. All you to have to do is call us at (888) 277-6122 or message us through our site to schedule a free consultation.